Here you can buy the machine on its own, but we also sell it with a circle cutter and badge components as the Micro Badge Maker Pack. Any machine you buy will come with instructions and a template for cutting out your artwork. 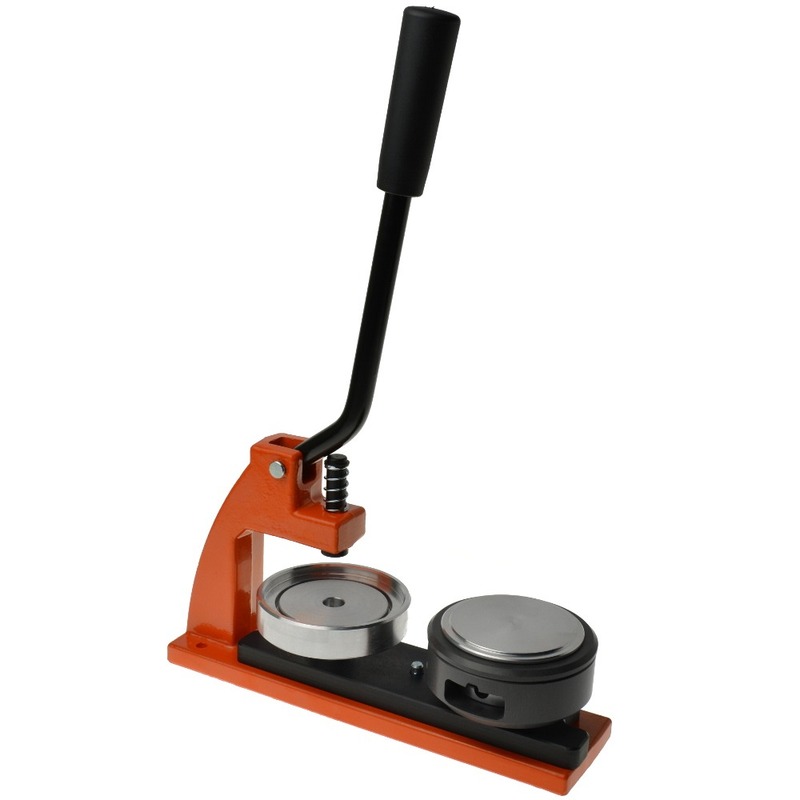 We stock a wide range of components, such as blank badges, suitable for use with this machine. How do I use the Micro machine? Please note: these speeds are dependant on the operator !